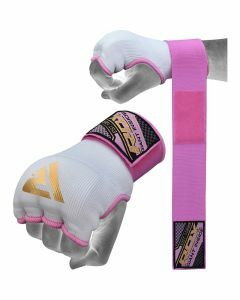 The trend of wrapping your hands does not seem to be fading. 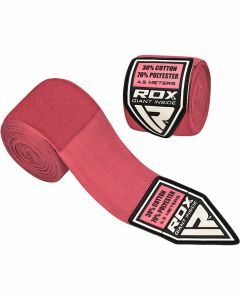 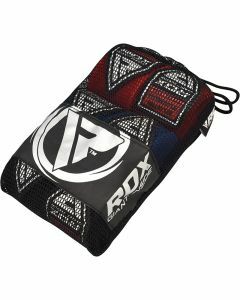 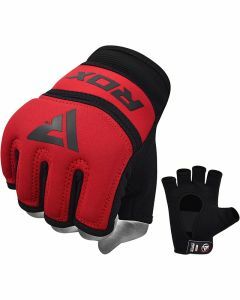 RDX hand wraps offer just about everything an athlete needs. 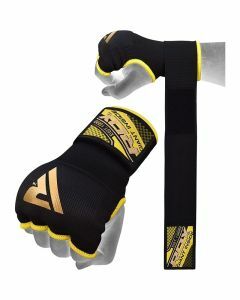 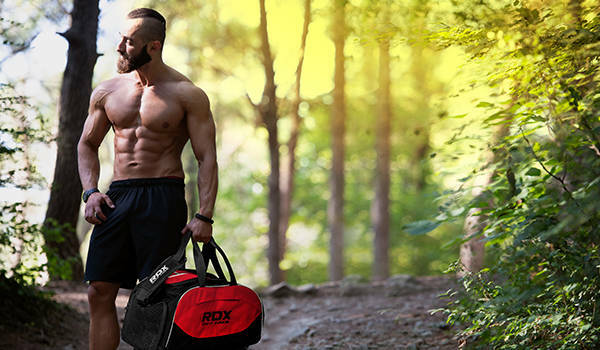 Our hand straps are semi-elastic with the technologically advanced EZ-closure system intact. 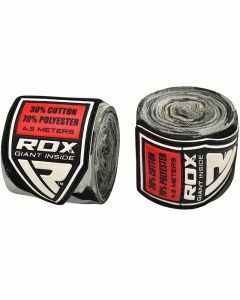 These boxing tapes are machine washable and incredibly durable. 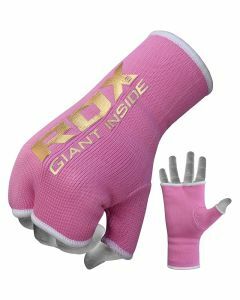 They are breathable with fast drying properties to eliminate the risks of chaffing and discomfort during use.